Welcome to info-now.org, the educational web pages of Dr. Carolyn Pararas-Carayannis. As you can see, info-now.org contains multiple, unrelated sections that can be accessed with ease by clicking on the associated icon. "The Wonderful World of Ants" contains easy-to-understand information all about ants, ant types, Myrmecology (the scientific study of ants) and Ant (Formicidae) Taxonomy, the way ants are biologically classified and ranked by scientists within the insect world. 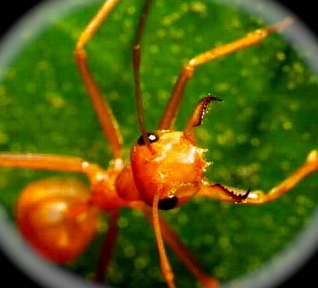 High definition photos of ant species are available for viewing and educational ant videos augment text discussions. "Greece - A Unique Nation" contains educational and informative articles which focus on unique, historical and contemporary topics regarding Greece and the Greek Islands. 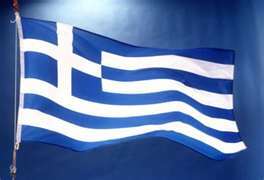 Articles are interesting and augmented with photos of Greecerelevant to the topic. 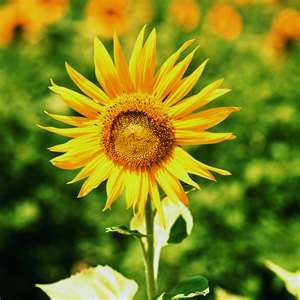 "Gardening Tips" is a section that provides informative, "how-to" articles about various gardening themes. Articles are topic-specific and to-the-point. Gardening procedures are enumerated and explained in an easy to understand manner. info-now.org Subdomain Site Map for: Myrmecology (Ants); Greece and the Greek Islands; Gardening and Gardening Tips. Educational Articles about Ants, Formicidae, Myrmecology, Taxonomy, Greece and the Greek Islands, Gardening and Gardening Tips. 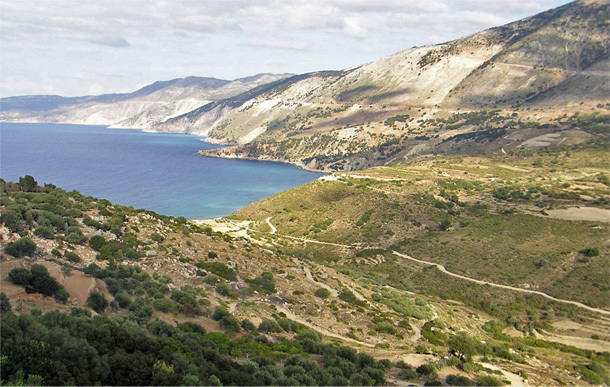 Photos of Greece and Photos of Ant Species included. 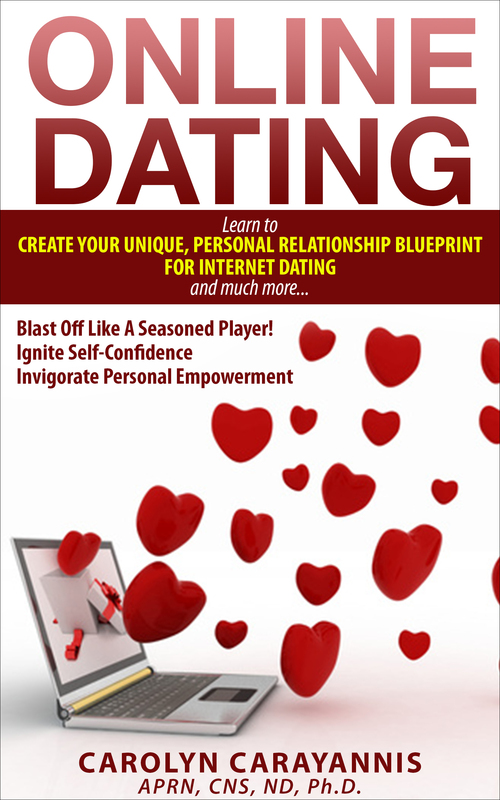 Online Dating: Learn To Create Your Unique, Personal Relationship Blueprint For Internet Dating, a new Kindle eBook release by Carolyn Carayannis. TID BITS: Gardening, Gardening Tips, Myrmecology, Taxonomy of Ants, Ant Species, Ant Philosophy and more! By Steve Boulden; edited 2009 by Carolyn Pararas-Carayannis. Please feel free to link to this index page (info-now.org). You may provide your own link or simply cut and paste the HTML code provided. info-now.org provides educational articles about ants, Myrmecology, Ant (Formicidae) Taxonomy; Greece and the Greek Islands; Gardening and Gardening tips. 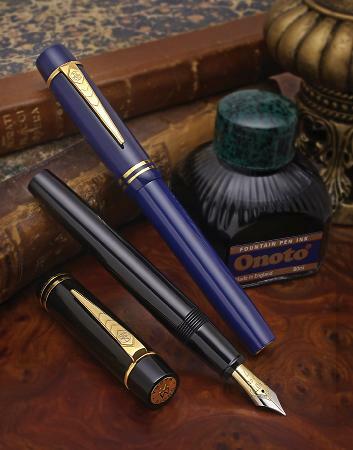 Once our link is placed at your website and you email us with the address, we will be glad to reciprocate.